Whenever one hears the term reincarnation, most immediately think to Eastern Mysticism especially Hinduism anad Buddhism. Other lesser known religions that have reincarnation are Jainism, Sikhism, and Taosim. Recently with Christian groups have embraced Eastern Mysticism in an attempt to be more acceptable to the nonChristian world. In doing so many, have begun trying integrating this very alien but widely accepted worldly concept with the Bible. Their promoters are even so bold as to claim that the Bible supports reincarnation with the resurrection being a perfect example it. This argument so convincing that it has thrown many Christians into confusion. So we let us first start with reincarnation proponent's verses and see if the Bible truly does support their claim. Reincarnation is simply defined as the rebirth of a soul in a new body. 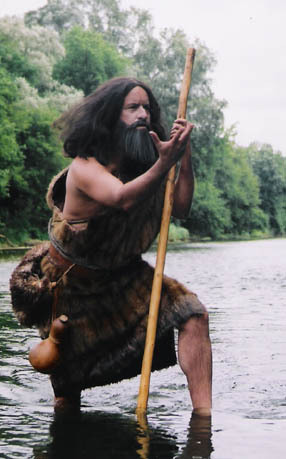 Was John the Baptist the reincarnation of the prophet Elijah? 14 And if ye will receive it, this is Elias(Elijah), which was for to come. 10 And his disciples asked him, saying, Why then say the scribes that Elias(Elijah) must first come? Second John the Baptist was foretold by the angel Gabriel to be coming in the spirit and the power of Elijah, not as Elijah himself. 17 And he shall go before him in the spirit and power of Elias(Elijah), to turn the hearts of the fathers to the children, and the disobedient to the wisdom of the just; to make ready a people prepared for the Lord. 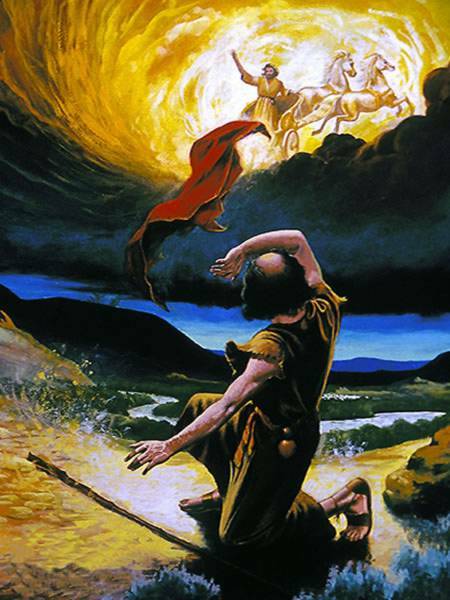 Third is that John the Baptist when asked if he was Elijah reborn, said flatly that he was not. 21 And they asked him, What then? Art thou Elias(Elijah)? And he saith, I am not. Art thou that prophet? And he answered, No. And lastly on the Mount of Transfiguration they knew what John the Baptist looked like but yet all 3 accounts say that it was Elijah that appeared there talking with Jesus along with Moses. 3 And, behold, there appeared unto them Moses and Elias(Elijah) talking with him. 4 And there appeared unto them Elias(Elijah) with Moses: and they were talking with Jesus. 5 And Peter answered and said to Jesus, Master, it is good for us to be here: and let us make three tabernacles; one for thee, and one for Moses, and one for Elias(Elijah). 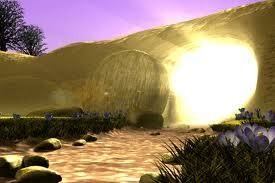 Was Jesus' resurrection evidence for reincarnation? With John the Baptist being Elijah argument flatly defeated by Scripture, reincarnation proponents only have on more Biblical argument remaining. That is the fact that when Jesus resurrected, he was unrecognizable by his closest followers who had seen him for years. Example was Mary Magdelene mistaking Jesus for the gardener and the two apostles on the road to Emmaus who didn't recognize Jesus walking with him. Where have we seen this description before if you all know your Bible's well? 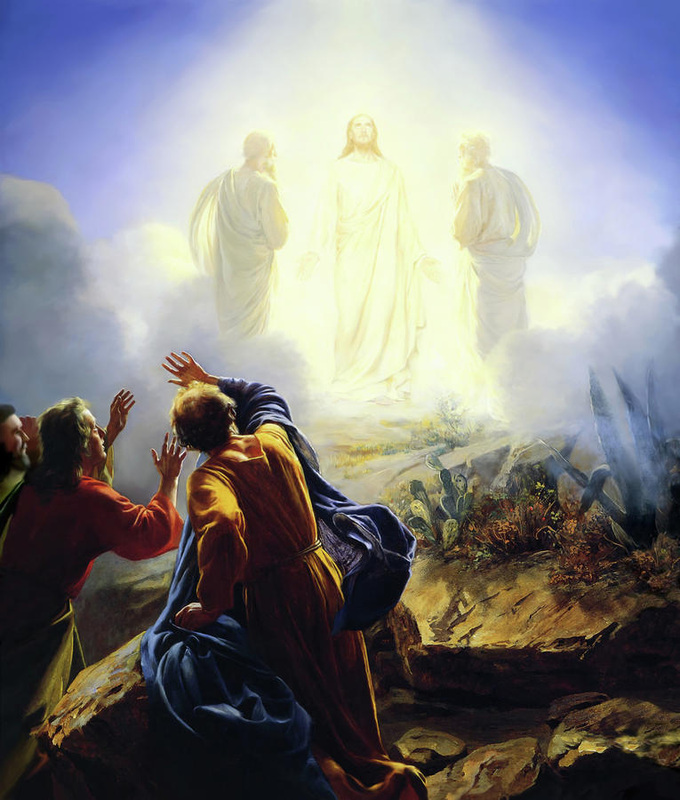 It is the same glorification that happened on the Mount of Transfiguration. Did Jesus get a new body then or was his body just shining with the glory of divinity? Notice it is His SAME BODY but glorified and his raiment was shining exceedingly snow white both times. Who witnessed Jesus' body being transfigured? Was it all the disciples or just a few of them. 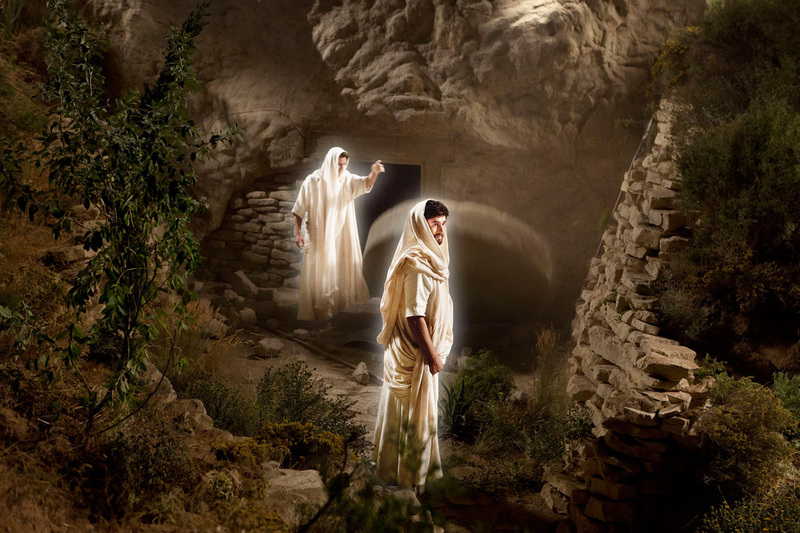 We know from all accounts only Peter, James, and John saw his transfigured person. So why are we surprised when Mary Magdelene and the 2 apostles walking to Emmaus didn't recognize Jesus in His glorified form? None except Peter, James, and John ever saw Him in that state. That is most likely why none in the upper room asked who He was. Peter, James, and John were there and recognized Jesus glorified state from the Transfiguration and probably told the rest or gestured to the rest that THIS was Jesus. At our core, we humans fear our maker and His judgment because we know deep down our thoughts are usually bad and we can't stop them. So instead of facing that truth, we instead make up fantasies in our religions of the world about reincarnation, so that we can get unlimited chances to get it right in one of our myriad of lifetimes without facing judgment for past mistakes. However that is all it really is, a fantasy. The Bible is crystal clear that man only gets to live one time and then is judged by his/her maker, God (Yahweh) for every thought, intent, motive, and deed they do in this lifetime. The good news of the Bible is while there was no way for us to meet God's perfection in both thought and deeds needed to enter Heaven on our own, God made a way for us. That is through Christ Jesus. He alone met the perfection in thought and deed necessary. And now God offers us that perfection Jesus earned, if we but accept the free gift by believing in Jesus. Pray this prayer and make that free gift your own.